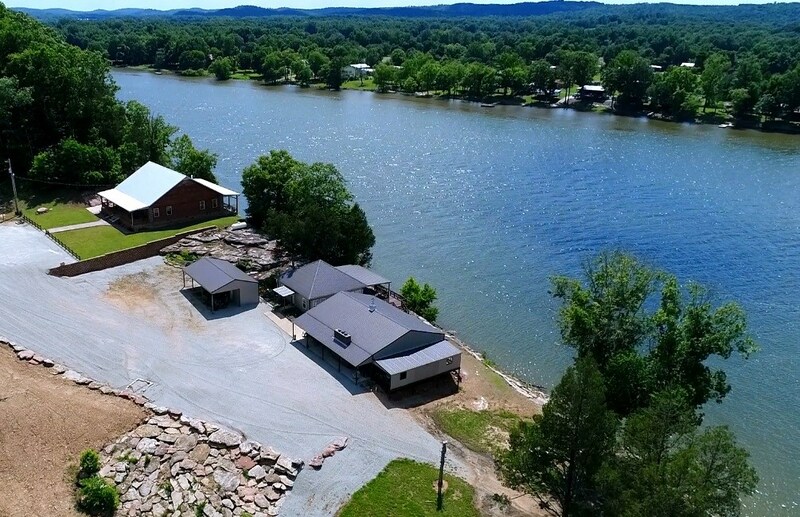 NEW ERA LANDING - Take a look at this Tennessee River Front home with Guest House, large acreage containing whitetail deer & turkey; (making for a great hunting retreat), and a large Waterfront Pavilion perfect for entertaining! 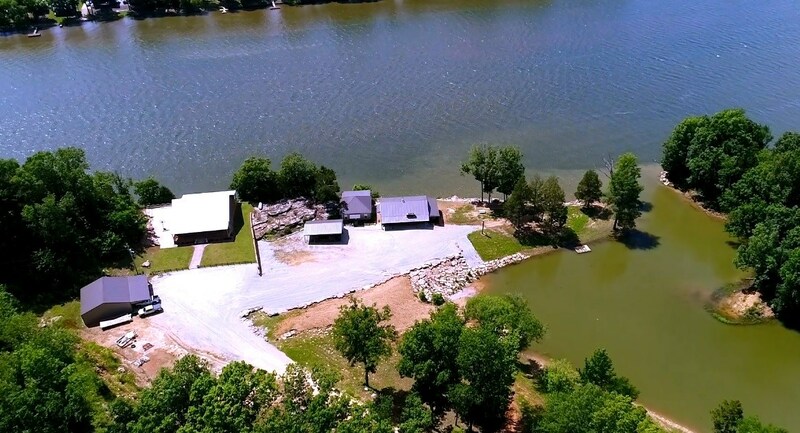 You will love the fishing, boating, skiing, swimming, and all the other recreational activities this private southern home offers. 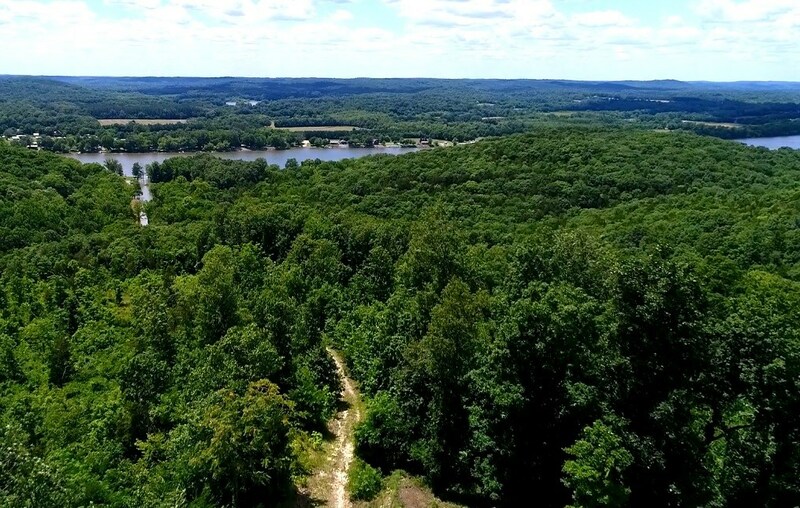 When the owner purchased this 125 acre tract, he had a vision to create a property so unique and breathtaking, that no other place on the river could even come close in comparison, and after many years of labor, his vision has materialized into a private waterfront paradise on the Tennessee River, known as Harris Landing! 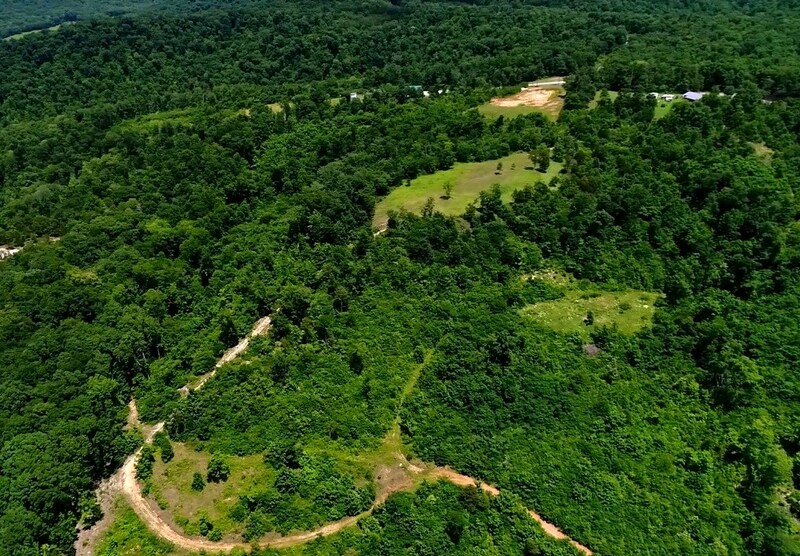 It would be virtually impossible to list and all the features this unparalleled property encompasses, and the atmosphere that it generates, but here are just a few things I want to point out. First, there are 2 homes. The Main Waterfront Home features stunning woodwork, a striking two-sided fireplace, along with the master bath supporting a huge tiled shower with dual shower-heads. 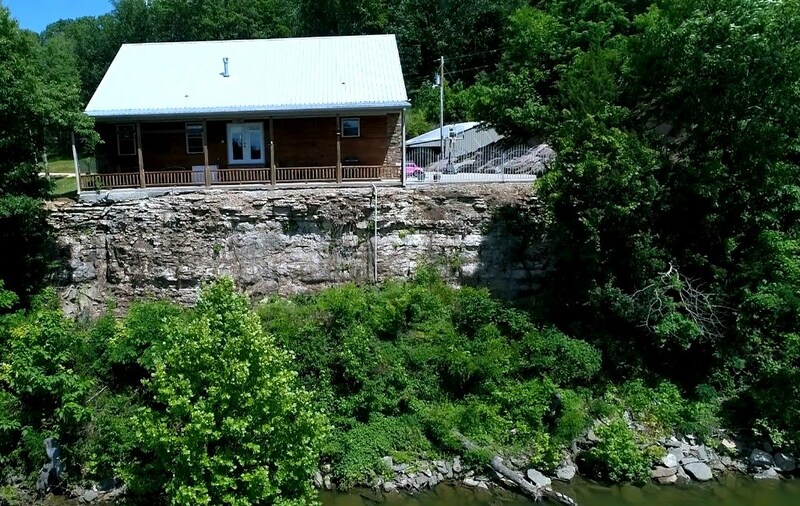 You will enjoy the large TN River facing porch offering your gorgeous River View!! The Guest Home has an open floor design and beautiful woodwork as well. This home features a huge 2 level Deck. Great for relaxing on and watching the occasional boats pass by. The Large Pavilion has approximately 3,000 SQFT under roof. Owner has private parties/concerts under the pavilion, and this could be a money-maker if you wanted to open it to the public. 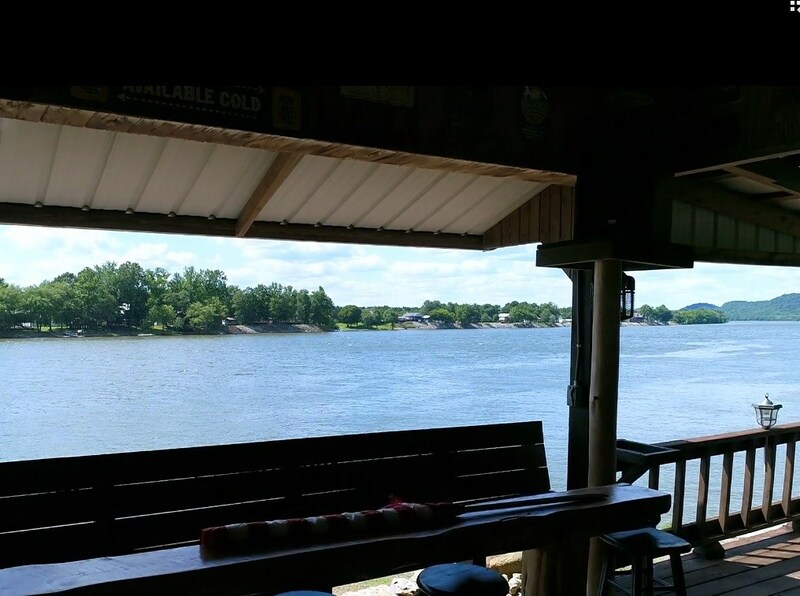 Customers could dock their boats and enjoy food, drinks and entertainment on the river! 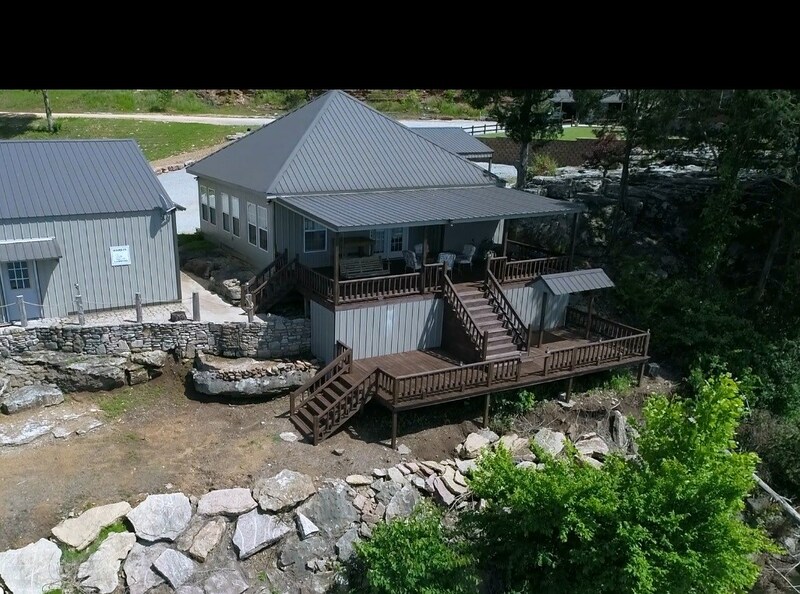 The pavilion has a bath, refrigerator, and stone pizza oven/grill/fireplace all in one! Both homes and the pavilion as well, all have frontage on the river. Property is teaming with wildlife such as Whitetail deer & Turkey, food plots and deer stands are already in place. And the Birdseye views of the river and valleys from the hill tops are intoxicating! This is only a brief description of this phenomenal one of a kind property, and truly needs to be experienced in person. Address :351 New Era Landing Rd.